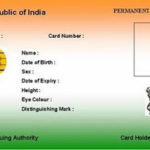 Is "Aadhaar Card" Needed in India ? 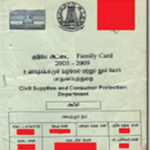 You are here: Home 2013 January Is “Aadhaar Card” Needed in India ? 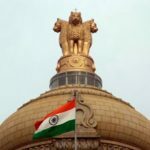 According to Unique Identification Authority of India / UIDAI, it is NOT MANDATORY or COMPULSARY to have an ‘Aadhaar Card’ and it is purely OPTIONAL. Salaried employees in organised sector will have to provide their ‘Aadhaar- Numbers’ for seeking benefits under the EPF scheme being operated by retirement fund body Employees’ Provident Fund Organisation /EPFO. Aadhaar Number is a must for admission of new members joining on or after 1st March 2013 ship to the EPFO For Admission of New Members in EPFO and the existing members will have to obtain and provide to EPFO in a time bound manner. The State Government of Andhrapradesh has decided to release all the welfare benefits of the schemes of the Government,only through the “Aadhaar card”. The AP State Government has instructed the officials of the civil supplies department that they should ensure that the beneficiaries of the various state government welfare schemes possess Aadhaar cards for getting ration, pensions, scholarships and Indiramma housing,etc. The Unique ID authority/UIDA has asked the oil companies to ainsist on Aadhaar card for new LPG connections in the state of Andhrapradesh to effectively reduce illegal LPG connections. 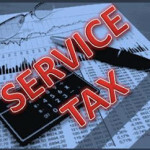 The State Government of Delhi has announced that “Aadhaar Card” is a must for access to the services of the Government. Money will be transferred to beneficiaries of Direct Cash Transfer scheme only when they provide Aadhar card and bank account number by the cut-off date in 30-35 districts of the State of Delhi. 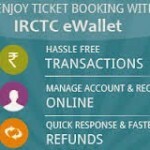 “INFOQUEENBEE” conducted an online poll- “Is Aadhaar Card Needed For India?”. 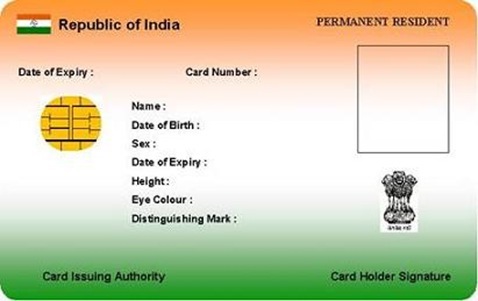 In view of the uses of the “Aadhaar Card”, the unique Id Card will become mandatory/compulsory in many more instances.